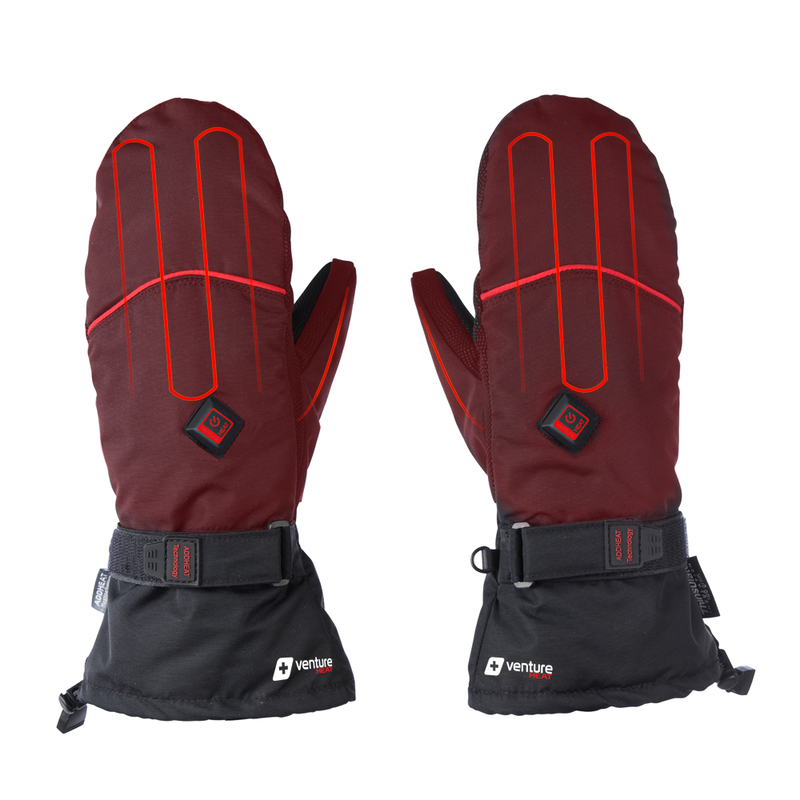 The OHM 7V Battery Heated Mittens are designed for the most extreme winter conditions. Our next generation heated mittens still features a soft shell exterior, with a Nappa leather grip palm. Plus the heated mittens feature both Dintex and 3M Thinsulate, so they trap natural heat but have the breathability to reduce moisture. Our new heated mittens also has a slimmer design, which gives you a tighter fit, more efficient heat transfer and is both water and wind resistant. 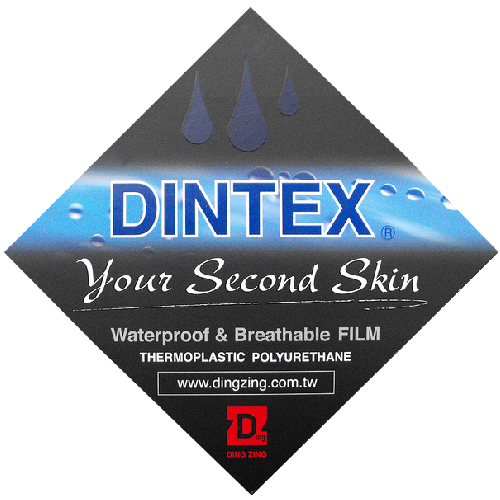 The Dintex Membrane was engineered with one thing in mind, to keep you dry and comfortable. 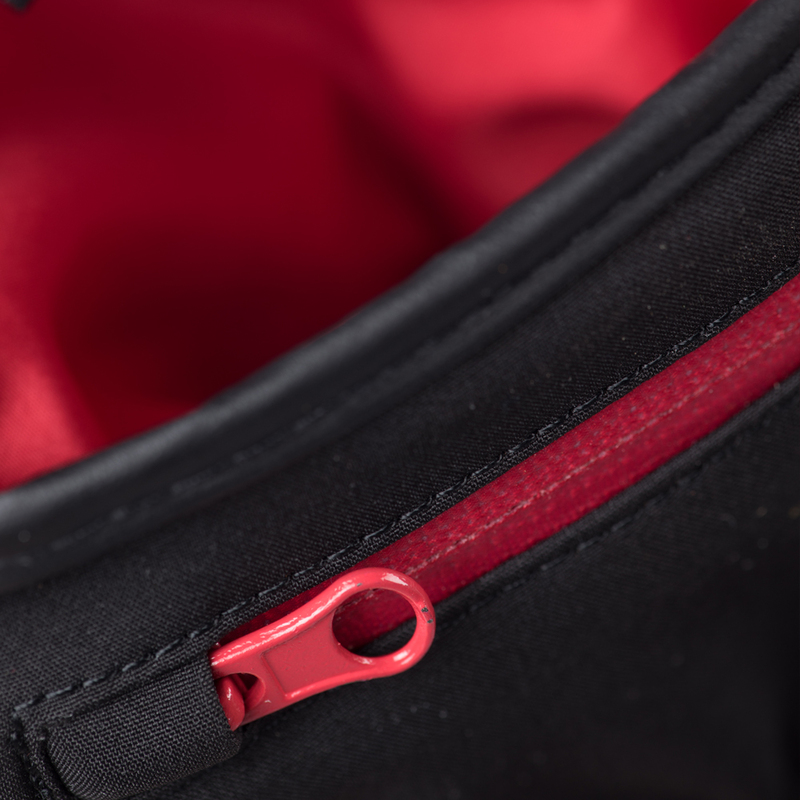 The membrane has an impenetrable layer to prevent any water or wind coming through your gloves while still being highly breathable. 3M Thinsulate3M™ Thinsulate™ Insulation microfibers trap natural heat within your glove providing even more heat but allows moisture to escape the glove for greater comfort. 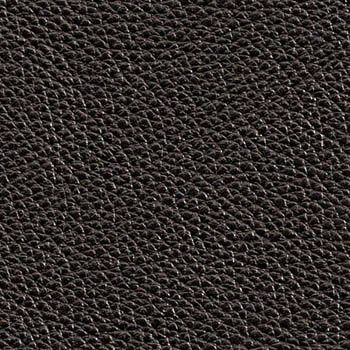 The Nappa Leather Palms provide durable protection and improved grip. These Mittens feature a form-fitting cut to maximize the amount of heat felt.